Robert Lee Peck of 16 Acres, Spfld. was called home on Dec. 2nd to spend Christmas with Jesus. He was born June 22, 1942 in Rockingham, VT, the son of Stan and Marjorie (Fleming) Peck. Bob was a graduate of Sanborn Seminary in Kingston, NH and held a degree in employee management from UMass. As a Vietnam era veteran, he proudly served with the USAF in the Alaskan Air Command, 717th Air Control and Warning Squadron. He assisted in the development of closed circuit radio station USAF Alaskan Air Cover, Tatalina, AK. He was a 26-year electrician for the USPS. He served as a scoutmaster and Senior Adviser of Explorer Post 57 at OLSH where he was also an asst. soccer coach. Bob was a past member of the Assist Program for Amputees at Mercy Hospital. A double amputee himself, he never considered himself handicapped and was an inspiration to many. 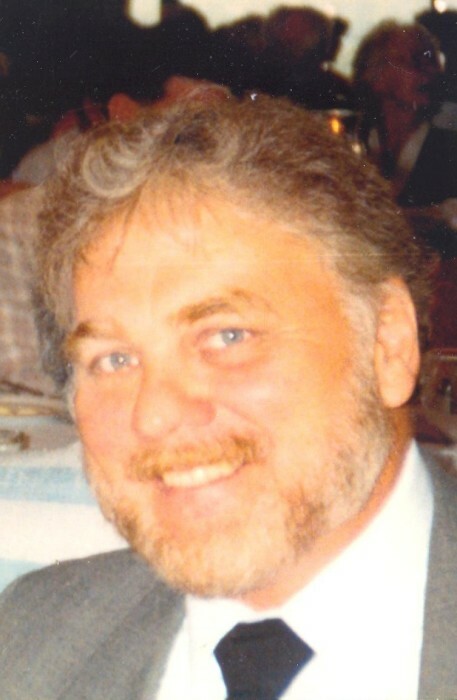 Bob loved the outdoors and was an avid fisherman and a diehard Patriots, Red Sox and Bruins fan. Bob will be remembered for his wonderful sense of humor, which he had until the end. He is survived by his wife, Judith Ann Laplante of Spfld. and his former wife, Florinda Peck also of Spfld. He leaves a son, Christopher and a daughter Marie both of Spfld. and a daughter Kathleen Siter (Greg) of Ashley Falls, MA. ; his grandchildren Taylor, Anthony, Alexis, Bryan, Brittany, Brandon & Blake. He leaves 6 stepchildren; Michael Laplante (Lorri), James Laplante, John Laplante (Christine), Cherie Laplante, Nicole Liquori (Christopher), and Joseph Laplante (Alexandra), and step grandchildren; Adorah, Amanda, Madison, Aiden, Isabelle, Madeline, John-Michael, Dominic, Joseph, and Nico. He leaves 5 great grandchildren. Bob is survived by a brother John of Ashley Falls, MA, a sister-in-law Bonnie Peck of NH, and a special cousin Evelyn Sackett of CT and Aunt Keta of SC. Bob was predeceased by a brother Paul and a sister Sylvia both of NH. A funeral service for Robert with military honors will be held in the spring. Because of his love of animals, memorial contributions can be made in Bob's name to Thomas J. O'Connor Animal Shelter, 627 Cottage St., Spfld., MA 01104.